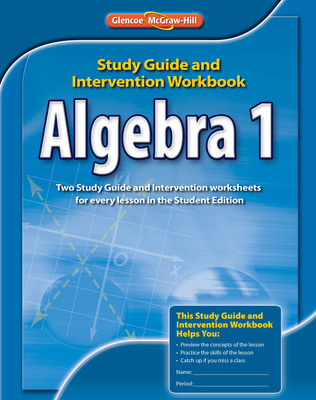 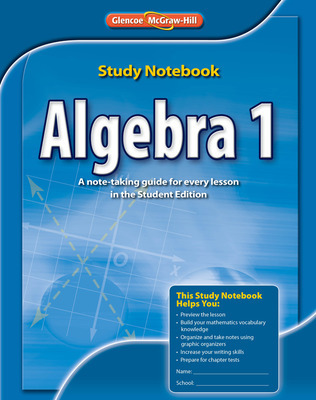 The Glencoe High School Math Series, including Algebra 1, Geometry, Algebra 2, and Precalculus, is the only high school math program that supports the Common Core State Standards throughout four years of high school mathematics. 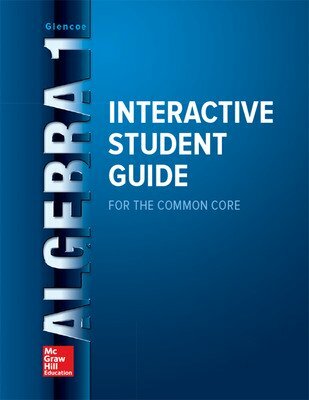 Our focus on the Standards for Mathematical Practice combined with CCSS-aligned content empowers you to prepare every student for success in math inside and outside the classroom. 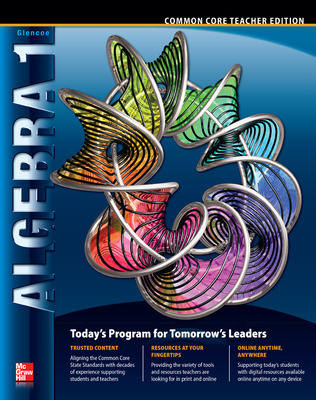 Lessons, resources and assessments work together for a complete and rigorous program. 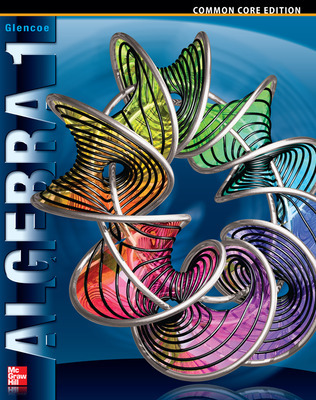 An unmatched variety of online resources bring math to life and engage all students in practice opportunities, exploration, and visualization of mathematical concepts leading to deeper conceptual understanding and confidence. 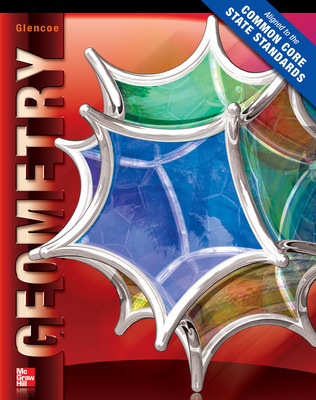 Geometer’s Sketchpad, Interactive Whiteboard Lessons, and eToolkit all provide interactivity that engages students in the content to help internalize math concepts. 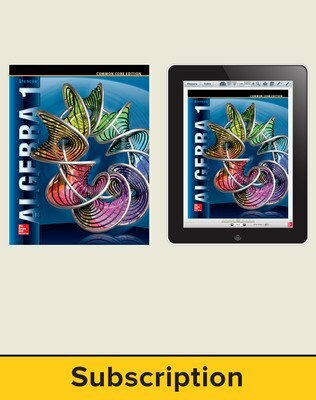 Our innovative and adaptive solution, ALEKS, makes meeting each student’s individual learning needs effectively and more efficiently. 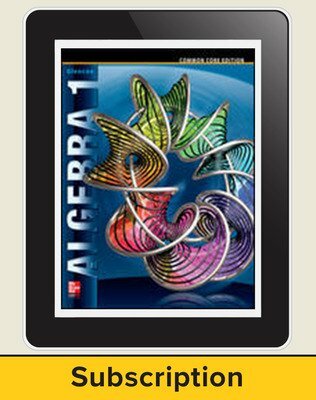 Built-in leveled exercise sets, customizable worksheets and McGraw-Hill eAssessment are additional elements that enable you to differentiate and personalize instruction easily.